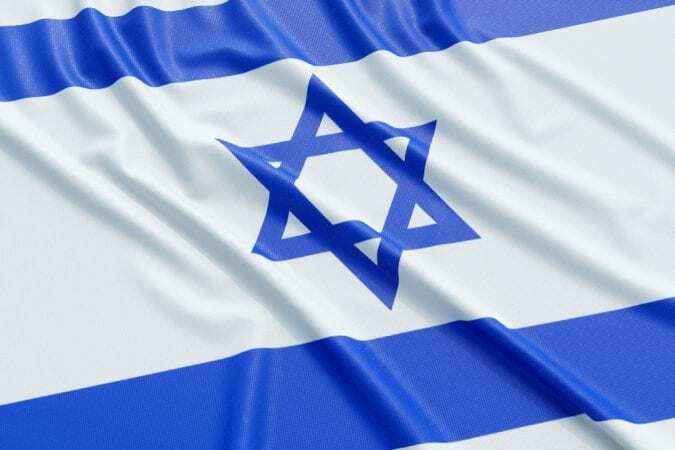 The U.S. Government Has Been Funding Medical Cannabis Research in Israel For Over 50 Years. Have You Asked Them Why? There is a BIG contradiction in the way the U.S. government conducts its relationship with cannabis and cannabis research versus what it says about cannabis to the public. On Oct 17th 2018, Canada made history by becoming the first of the G7 nations to legalize recreational cannabis. While the U.S. has patches of legalization spread across its landscape, the herb remains completely illegal under federal law. The DEA claims that cannabis does not meet the threshold for rescheduling. 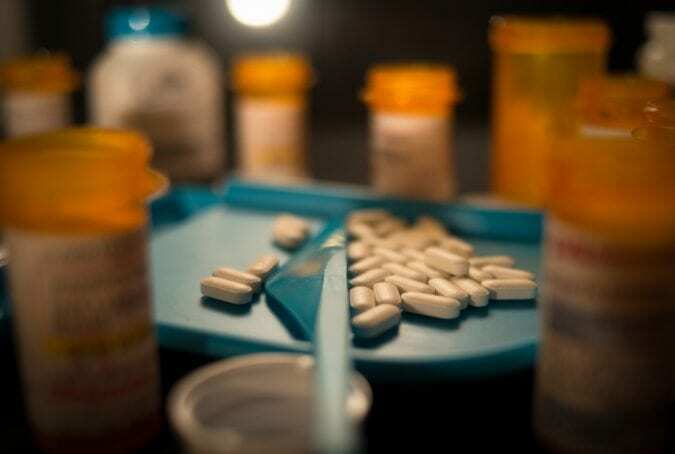 The Drug enforcement Administration (DEA) has been very forthright in its blatant rejection of cannabis as medicine (unless Big Pharma made it, of course). So it comes as bit of a surprise that, in a recent federal register to be soon published, the DEA is hoping to increase cannabis growth for research purposes by a whopping 550%! This is from roughly 1,000 pounds in 2018 to 5,400 pounds in 2019. The quotas define the amount of the drug that is available for medical, research and industrial use, reserve and export needs for a year. Raphael Mechoulam, is a known widely as the ‘father of cannabis’ and has even been falsely accredited with discovering THC. This psychoactive compound was actually found by Roger Adams. Still, Mechoulam has contributed significantly to cannabis research, and in the 1960s, he approached the NIH to fund him for studies on cannabis, but his request was blatantly turned down. CBD (cannabidiol) is an effective epilepsy treatment – especially in children, among others. Federally funded U.S. schools are allowing kids to bring their cannabis medicine with them. The Illinois governor Bruce Rauner recently signed a bill that will allow parents/ guardians to dispense medical cannabis to children in school. The bill HB 4870 (Ashley’s Law) was signed on August 1, 2018 after passing the Illinois House and Senate with overwhelming support. However, this requires the students and parents to meet certain criteria, which include double certification from registered physicians. Other school districts, such as the Rincon Valley Union School District, in California, have been forced to make allowances by the court. More will certainly follow. 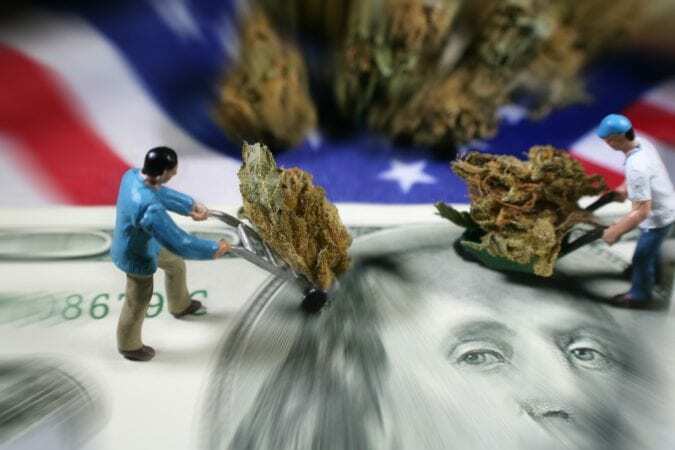 The New Frontier Data did a study that revealed that should the federal government legalize cannabis in all 50 states, it would result in the creation of 782,0000 jobs instantly and at least $131.8 billion in federal tax revenue over the next eight years. By 2025, the number of jobs created would increase to 1.1 million, this includes growers and retailers. A similar trend as observed when Colorado legalized weed in 2015, they created 18,000 full time jobs. 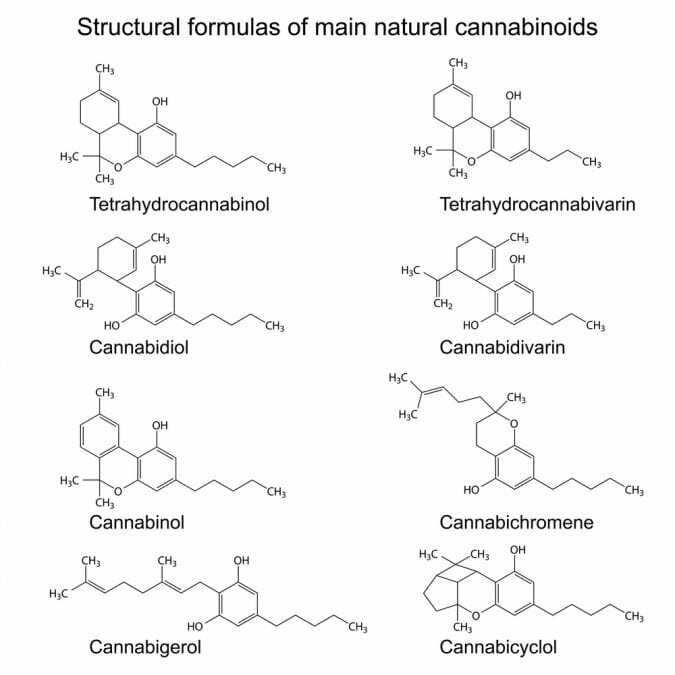 Numerous studies have been done investigating the effects of cannabis on cancer cells. A study conducted in 2014 in the UK at St. George’s University in London revealed that certain types of cancer cells are weakened by the administration of THC and CBD. 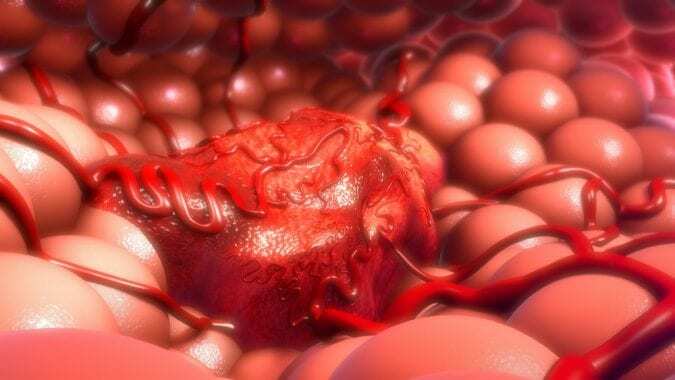 According to the National Cancer Institute website, studies in mice and rats have shown that cannabinoids may inhibit tumor growth by causing apoptosis, and also by inhibiting the development of blood vessels needed by tumors to grow. Over 60% of Americans (62%) believe that the use of cannabis should be legalized; this is according to a poll conducted Pew Research Center. 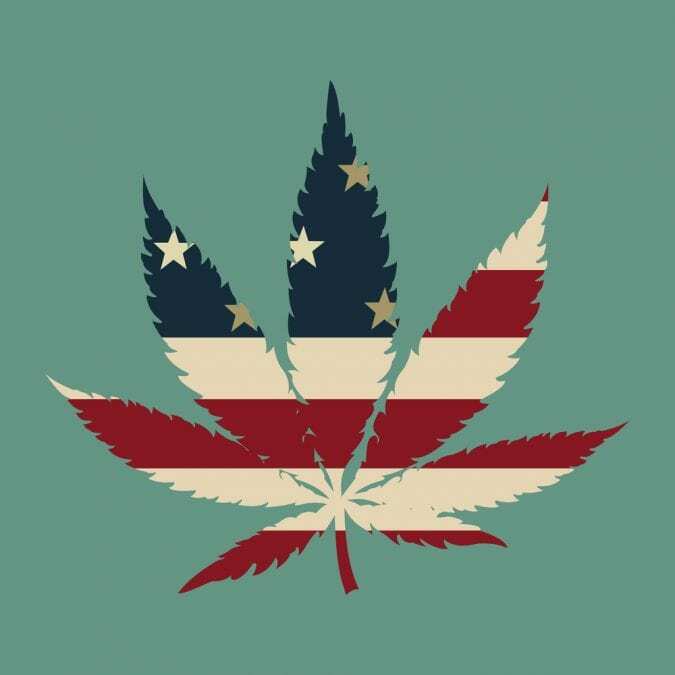 As more and more Americans have become educated on the truths and propaganda surrounding cannabis, many have come know the positives of legalization. Put in a side by side comparison with substances that are socially acceptable and not Schedule I, yet lack medicinal value and ARE addictive (tobacco and alcohol, I’m looking at you)…you can start to feel the total insanity of blacklisting cannabis.